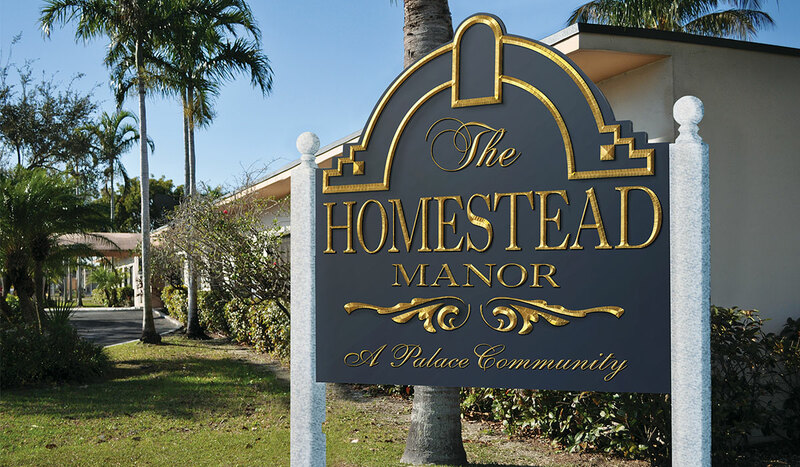 IN HOMESTEAD, THE MANOR provides world class SKILLED NURSING & REHABILITATION. 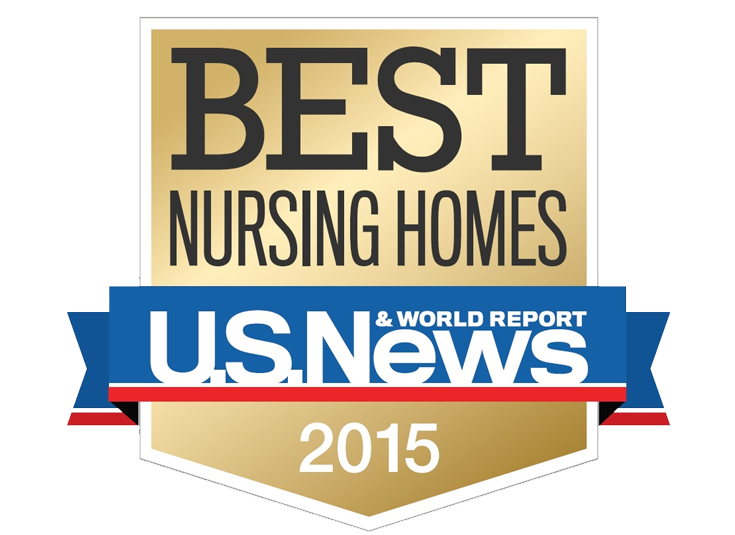 We're not the only ones who think we're among the best; U.S. News & World Report agrees, having recognized Homestead Manor as one of the best nursing homes in Florida in 2015. The Manor is an 88-bed Skilled Nursing & Rehabilitation Center offering a wide range of health care options. 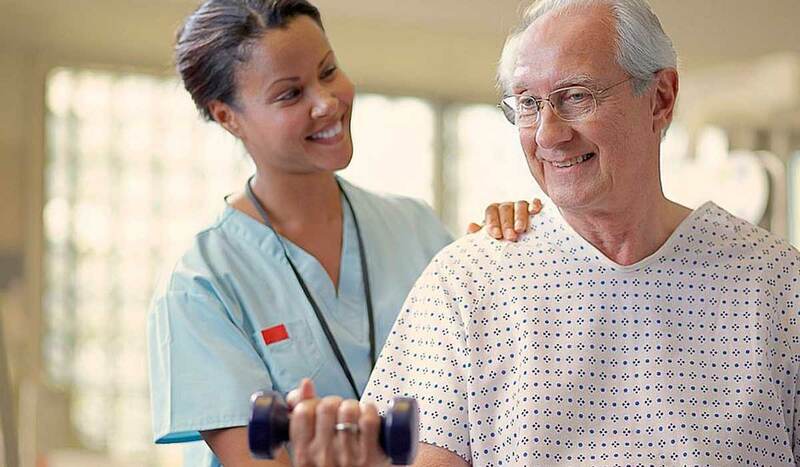 We provide both long-term nursing care and short-term rehabilitation to individuals who require such care. Homestead Manor accepts Medicare, Medicaid, Hospice and some Managed Care (HMO's).